Meeting at the MUSIC SPY CLUB (Biblioteca Vapor Vell, Ptge. 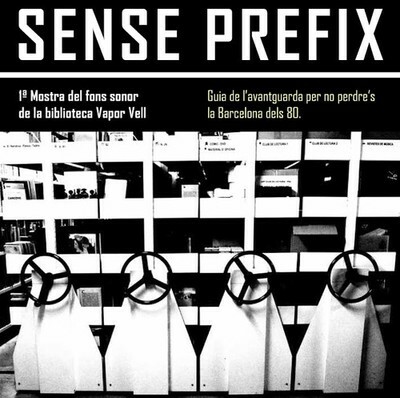 Del Vapor Vell, s/n, Barcelona) to talk about records and listen to some. 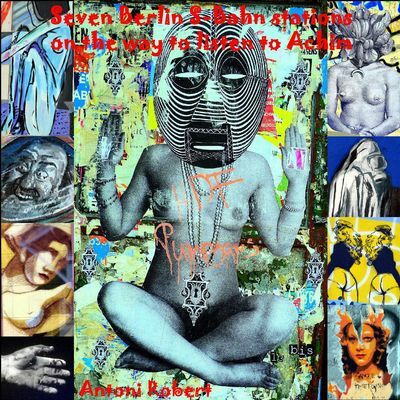 As always, public domain & free download. Xerrada-experiència-lúdica: Formats, suports, fons bibliotecaris: Anki Toner, Julià Figueres, Jesús Brotons, Margarida Ullate. 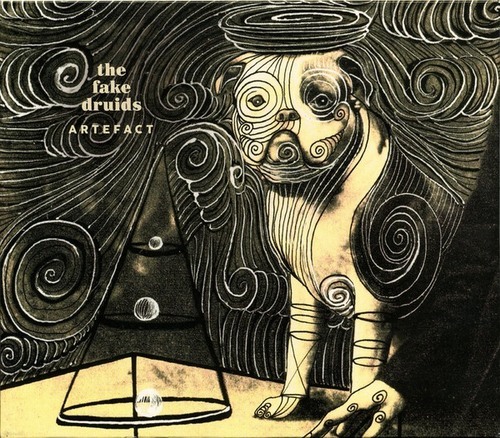 Presentation of Artefact, by The Fake Druids. 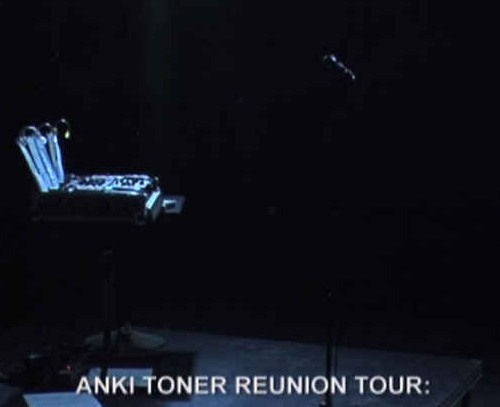 ANKI TONER REALITY EXPERIENCE: El correr del tiempo real. 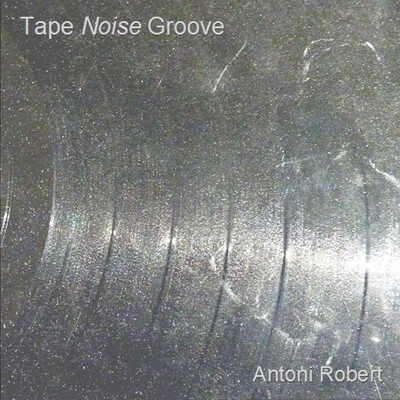 According to Antoni Robert himself: "In the Yoko Ono-Plastic Ono Band LP (1970) there's a track called 'Paper Shoes' starting for some 2 minutes just with the sound of a train. I found this track fascinating. 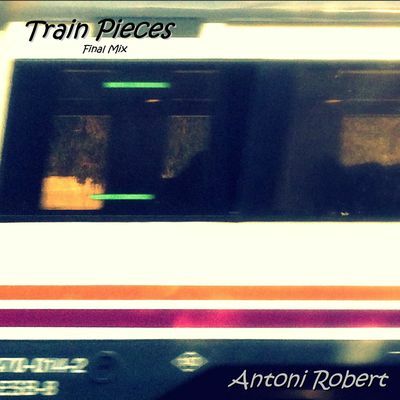 Since then I've always had in mind to do a sound work using just the sound of passing by trains. And 46 years later here it is. " 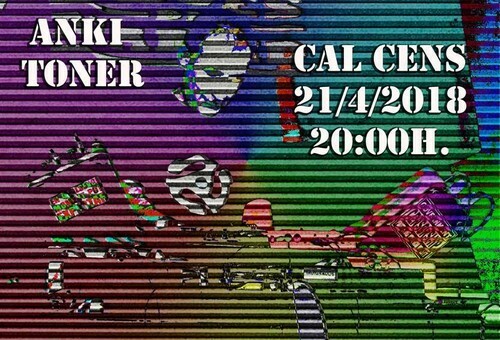 Live improvisation at Casa de Max (Sevilla). September 19th, 2015. The original WAV file is a 24 bit hq recording. If you want to burn a CD you will probably have to convert it to 16 bit, depending on your burning software. 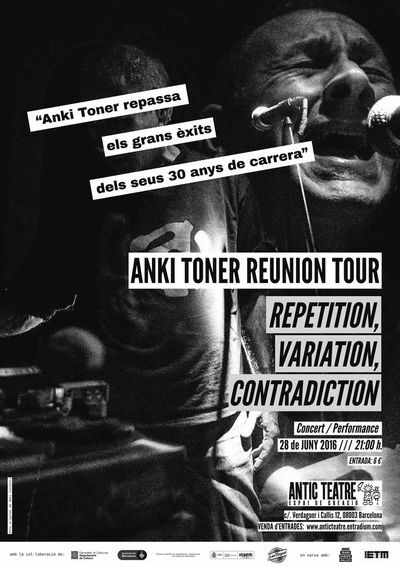 Anki Toner Reunion Tour, Barcelona premiere. 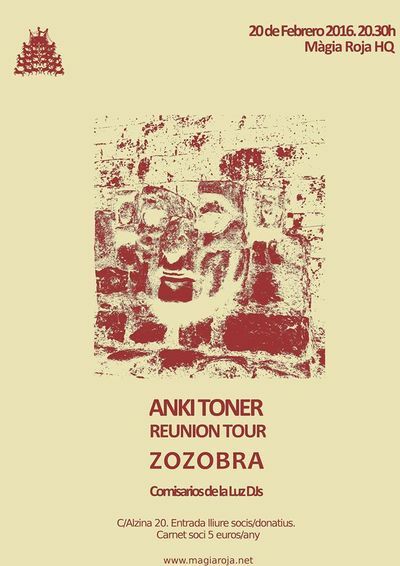 Anki Toner Reunion Tour, world premiere in good company. 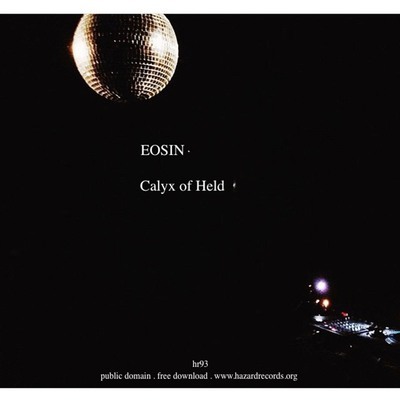 Berlin soundscape recorded as the author attended all the concerts of the Life Lines festival dedicated to Hans-Joachim Roedelius. 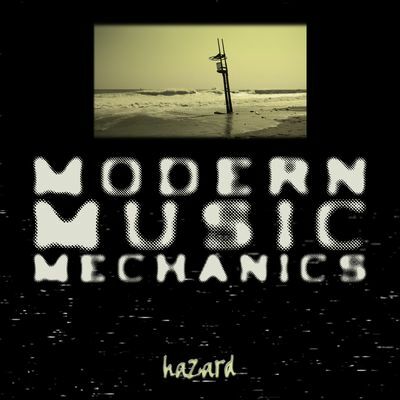 "Modern Music Mechanics" is a project by Xavi Marx. As xmarx, Associació d'Artistes Suburbans or Modern Music Mechanics, Xavi releases albums on Hazard Records since 1999. Maybe that's why this album is titled after the label (well, almost). 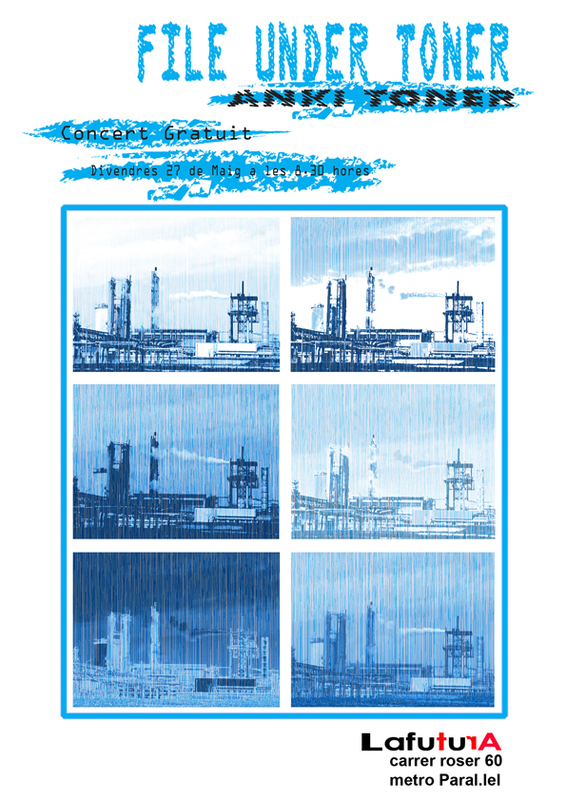 Sunday, december 21st, 2014, 19 h.
JAKOB DRAMINSKY HØJMARK - MUSIQUE D'AMEUBLEMENT (hr085) Recorded live in Copenhagen in september 2014. The original bass-clarinet part, though, was recorded in New York in October 1998. 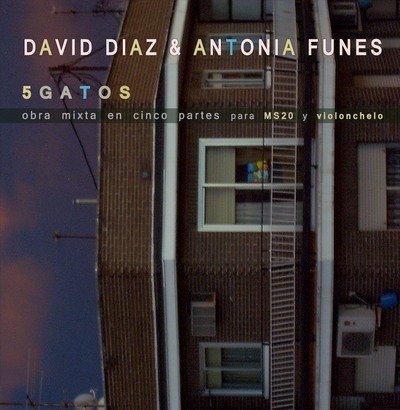 PABLO MARTÍN COBLE / VÍCTOR SEQUÍ - NEMOSÍA (hr083) Improvisations (or maybe not) of a duet (& trio, & quartet, with Antonia Funes and David Díaz) by a musician/painter and a musician/poet... or is it the other way round? 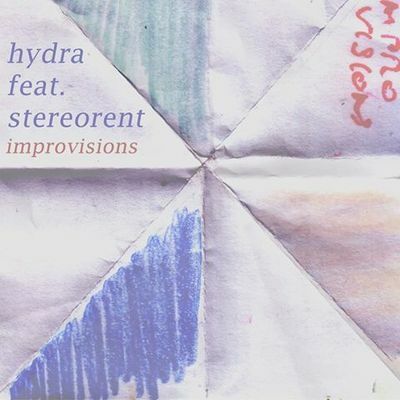 FREIBAND: IMPROPER COPY (hr081) An incorrect (i.e. 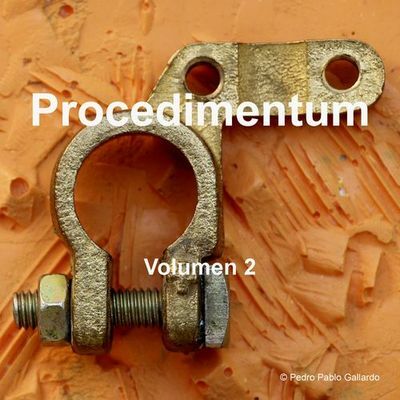 improper) copy of the Pròpia Còpia CD reached Frans de Waard who did not miss the chance to reelaborate on it. For subtlety lovers. Recommended listening: with headphones and not too loud. FILE UNDER TONER: 2U (hr082) Many years after the censorship of their "U2" record, and considering that the main censor passed away recently, Negativland has made available the original multi-track master of that record. Another chance that could not be missed. Recommended listening: backwards or upside down, your choice. 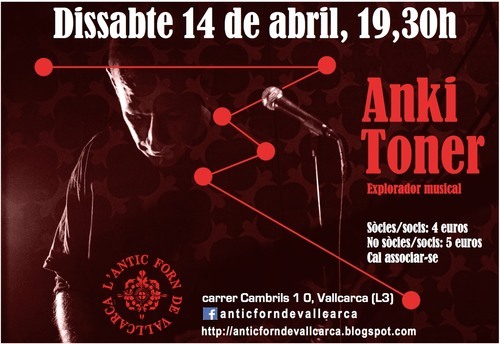 Participation in "Fem-lo Comú d'Àurea Social sobre Arts, Cultura i Revolució". 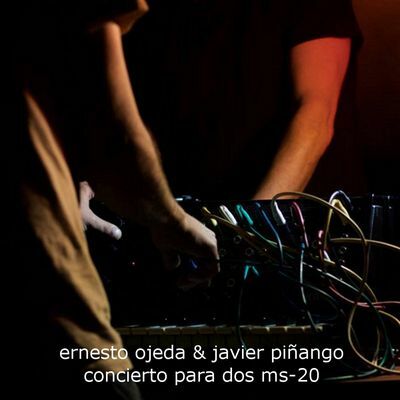 Interviewed by Juanito Piquete & Joel Morist. Here is the video (catalan). 2014.03.25 Hazard Records 15th anniversary. For this very special occasion, we have updated our catalog with the re-release of some works that we though digitally lost forever. 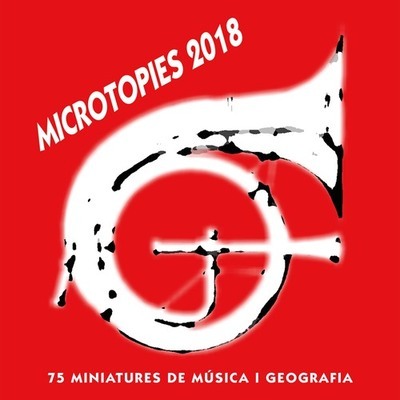 On the other hand, during the next few weeks we will release a new CD every week, and also a specially commissioned text (in Spanish, probably). Thus we will reach the #80 mark in our catague, which is not bad. PROPIA COPIA (hr005, 1999) reissued. Originally released on CD-R and lost for years since we did not find any readable copy. We have finally been able to revover the files and put them online for the first time. 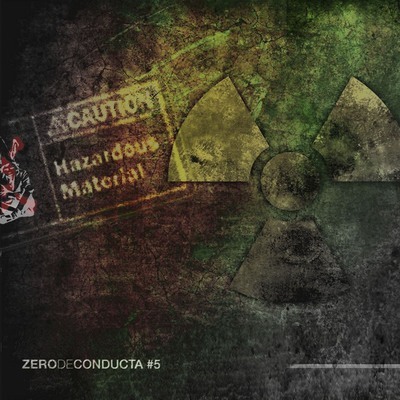 Hazard Records, 15 años, a text by Anki Toner (pdf, spanish, with pressclips from back then). Within the context of Hazard Records' XV anniversary, we have found a copy of the original uncompressed WAV files of the album Sama conducts Digital Ensemble: Der Raum wird Hier zur Zeit, originally released on CD-R in 2001, and only available so far in compressed mp3 files. As always, public domain & free download. 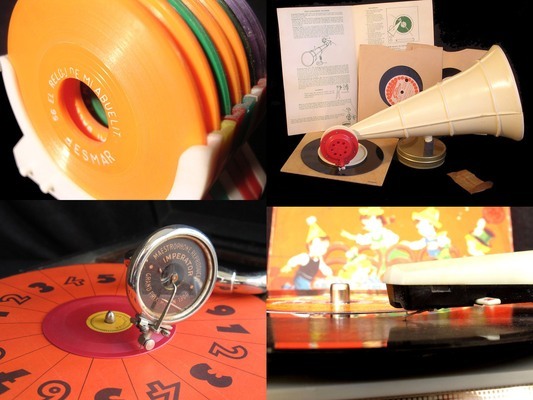 DISCaCCIÓ is a series of events organised by Discos Juandó, based on the concept of the phonograph record in its widest sense. For this first session, Anki Toner has chosen a few portable items from his private collection to show us how they work, and why. Someone has uploaded Macroelvis Supermassa's complete works into the Internet Archive, both G33G's singles and Dude's cassette. Of course I have nothing against that, but I'd rather have them in a lossless format. (Being told about it would also have been nice). On the other hand, I do not really see the point in uploading what is already there and, what's worse, uploading it only in mp3. This is the case with File Under Toner's "This Is The End, Beautiful Friend", which is complete with the artwork and lossless formats in the Hazard Records collection. However, considering this is my "censored album", I guess it's good to have a backup, just in case. 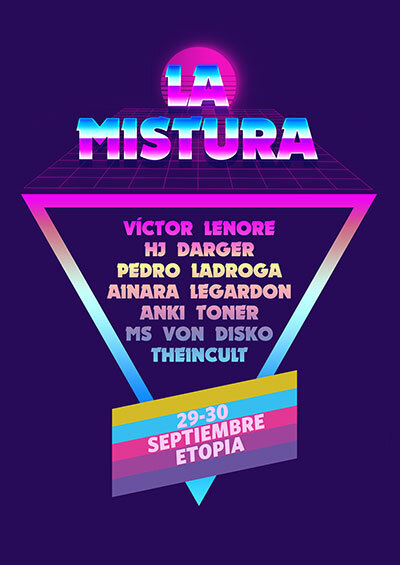 NIT ELECTRO SONORA AL CASTELL DE FLIX. 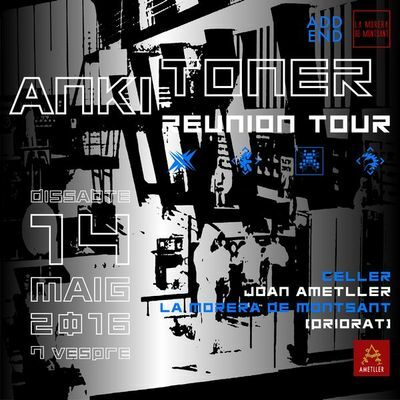 Anki Toner (File Under Toner) presents 1812: Instal·lació per al polvorí d'un castell. Free guided tour to the exhibition GRAMOFONIA LÚDICA , on Saturday, 12h. 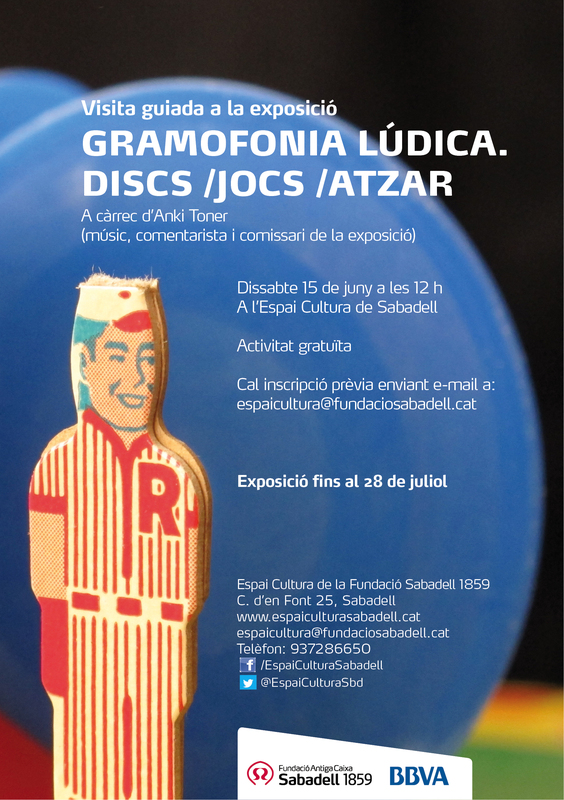 Opening of the exhibition GRAMOFONIA LÚDICA at Espai Cultura Sabadell. 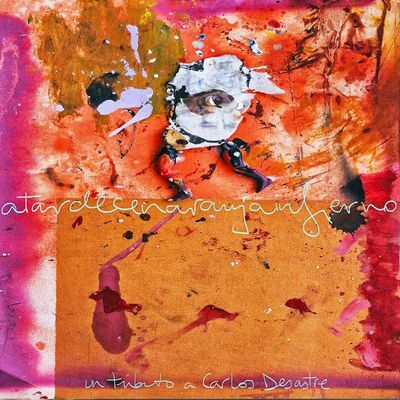 Previously unreleased live take of ANKITONER METAMARS (Two Boys, Live Buenos Aires 2009), included in the online sampler CANCIONES COMO DIOS MANDA (Autoreverse, dl, 2013). This is going to be a very special year at Hazard Records, since we will be 15 years old at the endo of the year. For the moment, here is the first record of the year, a collaboration between Jan Kees Helm (Netherland) and Al Conroy (Canada). Radio Web Macba Curatorial. Interrupcions #9. Metadiscos. 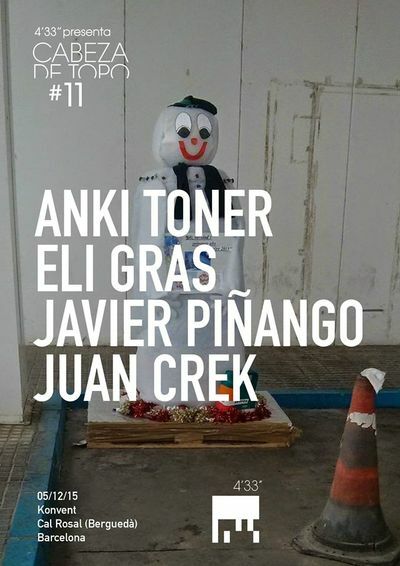 Curated by Anki Toner. Interview for Radio National, Australia. 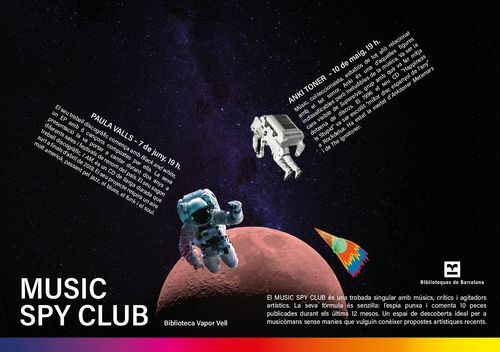 This is part of a series conducted by Robert Iolini about the Barcelona experimental music scene. We join the collaborative platform Documenta. Direct link to latest items in the catalogue here. Of course, the albums are still in the Public Domain, available as free downloads, and the files are hosted by the Intenet Archive. 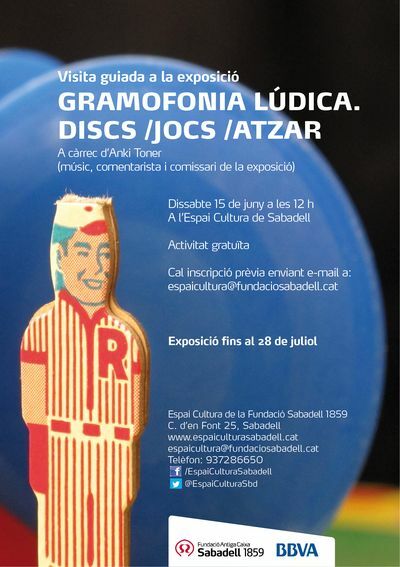 GRAMOFONIA LUDICA (games with records and records with games), exhibition at the Museu del Joguet de Catalunya (Figueres), from april 28th to june 3rd. Francesca Fini has used excerpts from "This Is The End, Beautiful Friend" in her live media performance "Humans". One track in the compilation "15M. Un minuto para la Historia." Free download. 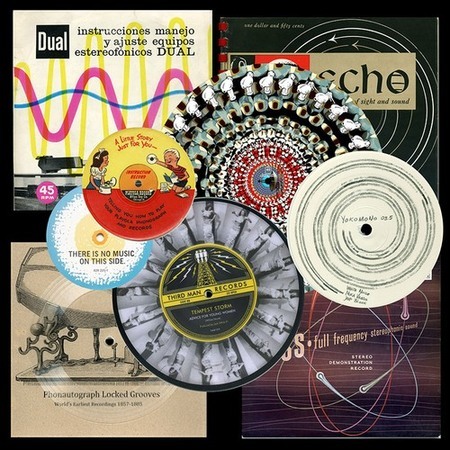 You can download ARS GRAMOPHONICA, series of four radio emissions for eterogenia.com.ar (in Spanish) on non-conventional uses of records and turntables. File Under Toner at Lafutura (Barcelona). After the events this morning at the Plaça Catalunya camp (#spanishrevolution), both the artist (yours truly) and the organization prefer to attend the assemblies tonight. 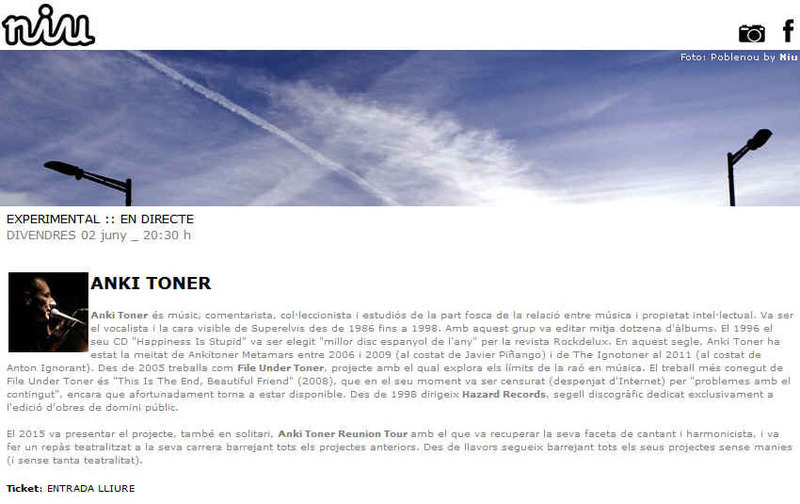 Therefore the FILE UNDER TONER show at Lafutura (Barcelona) is rescheduled. It will take place as soon as possible. Sorry for the inconvenience. 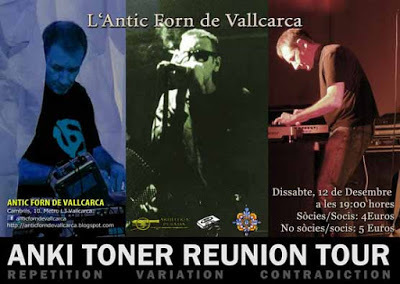 File Under Toner at the REMOR Festival (Girona). Auditori Viader. Casa de Cultura de Girona. My resignation from SGAE in the press. File Under Toner at the ZEMOS98 festival (Sevilla). "And Now, The End Is Near" reviewed in Vital Weekly. File Under Toner. 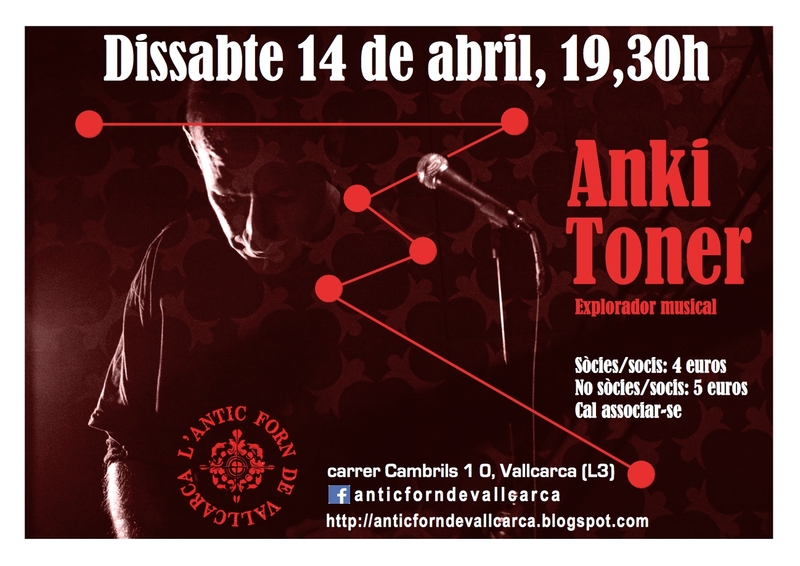 presents "Musings About Silence And Noise". "Anki Toner y los samples del silencio". Jesús Lillo talks about "And Now, The End Is Here" en his blog for Spain's ABC newspaper. New cd by FILE UNDER TONER "And Now, The End Is Here"
Emission at Ars Sonora (Radio Clásica) about This Is The End, Beautiful Friend. (Update your links if needed). Of course, we don't know if the issue is over. Censored!!! The album "This Is The End, Beautiful Friend" (File Under Toner) made unavailable at the Internet Archive due to "issues with the item's content"